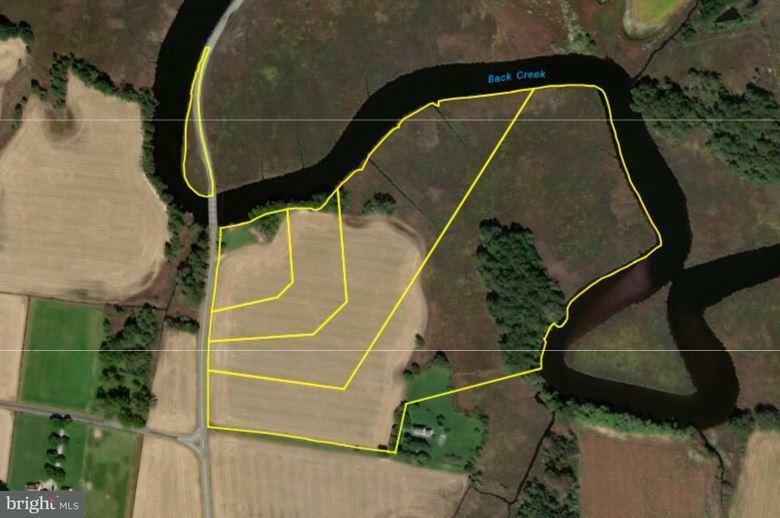 Millard Long Waterfront - Beautiful waterfront farm on Back Creek totaling +/- 28.86 acres including +/- 12 upland acres with 3 build-able lots. Remaining acreage is marsh and woodland. Over a half mile of water frontage on Back Creek. 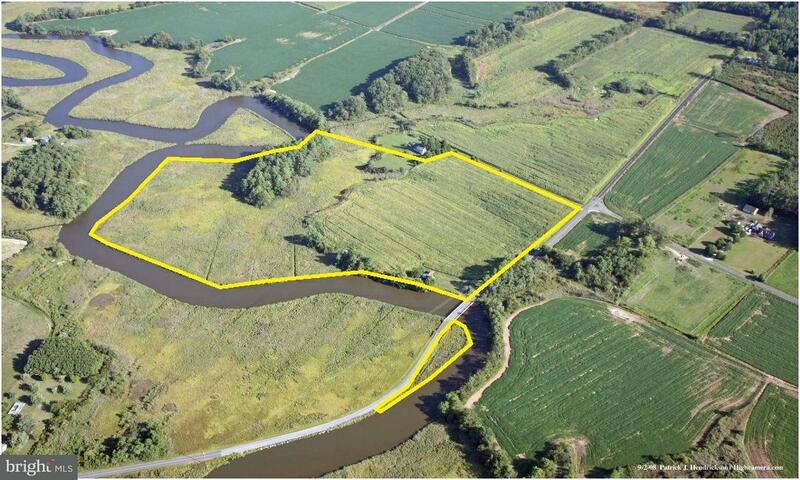 Plat showing 3 build-able lots available on our website. Priced to sell.